Are you looking for an accredited company who offers a wide range of multifaceted building services in Hedge End? Acorn Building Contracts has more than 25 years of experience in absolutely all aspects of the construction industry and our services are offered at supremely competitive prices that will not break the bank. To find out more about our cost-effective capabilities, just give us a call on 02380 243 336 or 02381 780 546 – we would be delighted to walk you through all the available options and give you a free quotation, no strings attached. The building services in Hedge End offered by Acorn Building Contracts are well known in the local area. All of our works are carried out to the highest industry standard by accredited contractors with a great dedication to what they do as well as all the relevant accreditations to effectively work at your property. 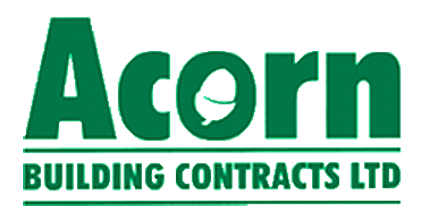 Please keep reading to get a better overview of everything involved in enlisting the experts at Acorn Building Contracts whose work is always fully guaranteed. Have you been trying to find a local business whose building services in Hedge End include high-quality loft conversions? 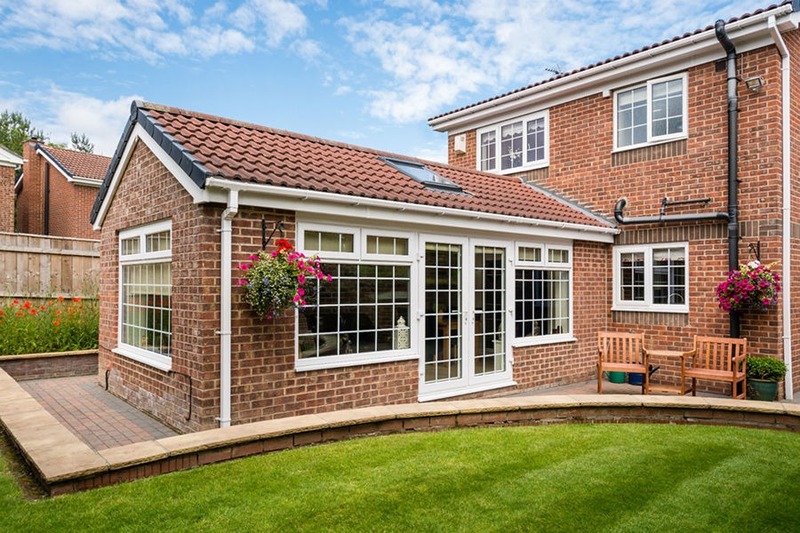 Are you interested in a home extension that will increase your property’s market value? Do you think your home could do with an upgraded roof? Acorn Building Contracts offers all of that and much more. All of our domestic Hedge End building services are tailored to the customer’s exact needs, requirements, budget and personal tastes. You can rest assured knowing that our team will always finish projects within deadline and leave your home completely tidy before leaving your property. Why Choose Acorn Building Contracts for Your Hedge End Building Services? Whether you have already enlisted the help of our contractors in the past or you are still choosing between a few different companies, we would highly recommend that you browse through the rest of our easily navigable website for even more information about us and everything we have done to become the finest provider of building services Hedge End can offer. To get some further inspiration for your own project, don’t forget to have a browse through our virtual gallery where you will find a selection of high-quality images of past projects that fantastically demonstrate exactly what our team is capable of achieving in a relatively short amount of time. If you are now convinced beyond a shadow of a doubt that Acorn Building Contracts is the only team to get in touch with for truly comprehensive building services in Hedge End, then there are several quick ways to contact us. You are more than welcome to either call us directly on 02380 243 336 or 02381 780 546 to speak to someone right away, e-mail your requirements right on over to acornbuilding@gmail.com or fill out our online form with some details – we will always respond to customer enquiries in a timely manner.